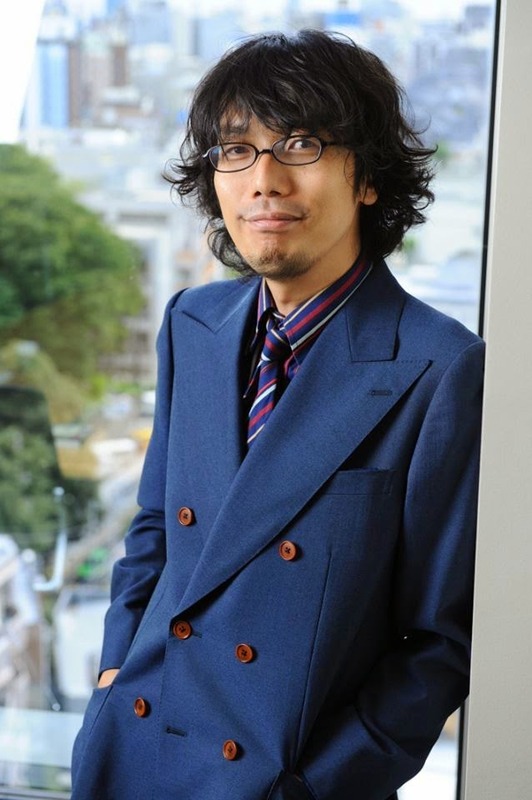 Baltimore, MD (July 16, 2014) – Otakorp, Inc. is pleased to announce that video game director and designer Jiro Ishii will be a guest at Otakon 2014. (known for the Dragon Quest and Professor Layton games). After working on several lesser-known titles (including the Little Lovers series of dating simulation games), Ishii moved to Chunsoft, where he directed the critically acclaimed interactive visual novel and adventure video game 428: In a Blockaded Shibuya. The anime Canaan is based on one of several possible game scenarios, and four novels based on the game followed. He also produced the well regarded Nine Hours, Nine Persons, Nine Doors, in which nine kidnap victims must explore a sinking cruise liner and solve puzzles to escape. He also worked on Imabikiso, and the 3-Nen B-Gumi Kinpachi Sensei video game, based on the long-running school drama. He also produced TRICK x LOGIC, a mystery game for the PSP.